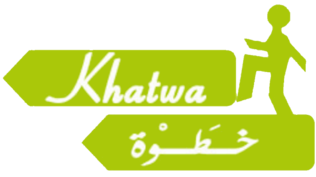 Khatwa aims to strengthen youth involvement in civil society in Egypt through civic education. The program aims to empower social change and tackle regional needs through active citizenship education, by providing capacity building for active young people. Through seminars, training with peer-to-peer facilitators, and project design and implementation, participants are motivated with tools and skills to be active citizens. Khatwa is a program for participants who want to be more active change-makers in their communities. Its is implemented by the Egyptian El Sadat Association for Welfare and Development and the German program Theodor-Heuss-Kolleg.